Boasting sleek exterior lines and luxurious interior finishes, an eye-catching coupe from our used car dealership brings your adventures to new, sporty levels. 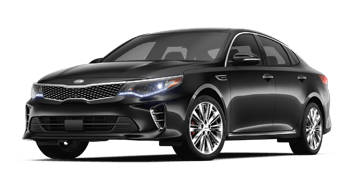 Secure a responsive vehicle that is loaded with innovative safety systems and technological advancements, explore our dealership's pre-owned sedan inventory today! Loaded with driver-assistive features and off-roading capabilities, an SUV is a spirited option that stands up to your every day, on-road demands with ease! 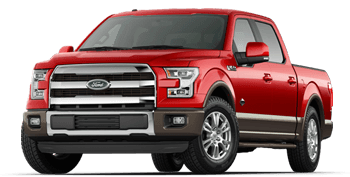 Whether you're looking to tow a trailer or haul goods to a job site, a pickup truck from our dealership helps get the job done! U.S. Auto Mart Inc. - We Make Buying Fast, Easy and Fun! Here at U.S. Auto Mart Inc. in Adamsburg, Pennsylvania serving central and south Westmoreland county, our no-commission sales staff is dedicated to providing for your used car needs, so feel free to tell us about the family-friendly Toyota you're interested in or the rugged Jeep that can stand up to your off-roading adventures! We'll customize a shopping plan to compliment your needs, and with our used inventory changing daily, there's sure to be an affordably priced pre-owned vehicle in stock for you here! Our Pre-Owned Auto dealership near Greensburg, PA is your trusted automotive resource center, and we've created a stress-free environment that makes your Chevrolet truck acquisition a fast, easy and fun process. Make your way over from North Huntingdon to experience our family atmosphere, competitive prices and vast inventory for yourself; as part of the Pre-Owned Auto industry, U.S. Auto Mart is able to offer an array of driver-friendly priced vehicles so that motorists of all financial backgrounds can secure what they're looking for. We work with numerous banks and lenders in the area to ensure that your auto loan needs are being provided for as well - just one of the many reasons our Pre-Owned Auto dealership in Adamsburg, PA has earned an A+ rating from the Better Business Bureau! We stock both domestic and foreign pre-owned cars, trucks, SUVs, 4x4s, special utility vehicles, imports, minivans, & European vehicles for sale, so visit U.S. Auto Mart today! 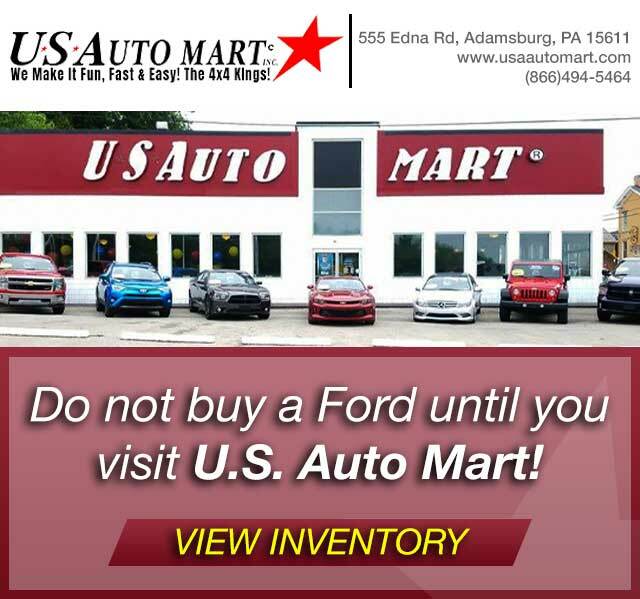 From cars and SUVs to vans and trucks, U.S. Auto Mart Inc. near Pittsburgh, PA has a stylish pre-owned option in stock for you! 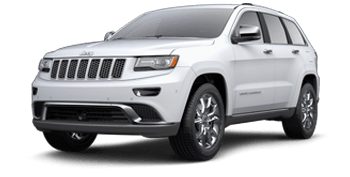 Check out our dealership's extensive selection of used autos for sale; we boast models from an array of reputable brands, including Chevrolet, Jeep, Buick, Ford, Chrysler, Toyota, and Nissan. Thanks to our rigorous inspection process, we can attest to the quality, safety and reliability of every vehicle we sell. Be sure to talk to our knowledgeable sales associates about the customized warranty programs we offer as well. We trade anything, have professional referral programs and offer an impressive GWC warranty, so contact us today! Ready to drive home in that intuitively designed pre-owned Nissan Maxima or hit the trails with a used Jeep Wrangler? Team up with our used auto dealership's finance center and check out our great financing rates! 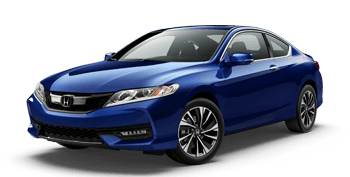 We're able to offer on-the-spot financing options for drivers of all credit scores, including those in sub-prime credit situations, thanks to the array of reputable banks and loan lenders we have teamed up. Learn more about the used auto financing we can help you secure, complete one of our loan applications from your Greensburg, PA home now. We buy all vehicles and have professional consignment services to put to use! Our used auto dealership serving Monroeville, Pennsylvania is the place where your friends and neighbors come to handle their automotive needs, and for good reason! We offer a number of U.S. Auto Mart Inc. offers and incentives that make our already competitive prices even more appealing. Our family owned and operated dealership near Pittsburgh, PA is here to ensure that each and every used auto shopper that enters our showroom is able to leave with a vehicle they can count on, so drop by our dealership in Adamsburg today to explore our current specials! Drivers looking for genuine auto parts for sale near North Huntingdon, Pennsylvania are in luck, as our used car dealership in Adamsburg offers a fully stocked inventory! Visit our parts department to learn about the benefits that come from only using Original Equipment Manufacturer items for all at-home services and be sure to ask the team member assisting you about our current parts specials. Motorists in Greensburg, PA can even take advantage of all we offer by placing a genuine OEM part order online via our secure form!